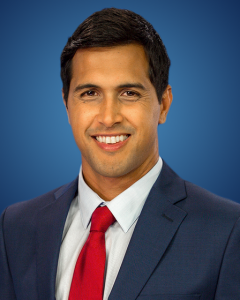 Brenton Awa, anchor at KITV in Honolulu, is promoted to co-anchor of the station’s 5 p.m. newscast, joining Moani’keala Nabarro. Joining KITV in 2013 as a reporter, he became co-anchor of Good Morning Hawaii three years later. Cody Crupp, sports reporter and weekend sports reporter at KESQ in Palm Springs, joins KITV in Honolulu as weekend sports anchor. Kimberly Castillo, assignment desk assistant at KGO-TV in San Francisco, joins iHeartRadio Network in San Francisco as a traffic reporter. Have a new job or get a promotion? On the Move would like to know. 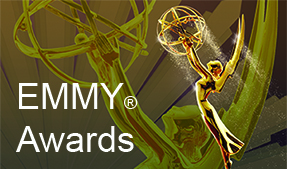 Please let us know by writing to Off Camera Editor Kevin Wing at kevin@emmysf.com. Copy deadline is the 20th of each month.